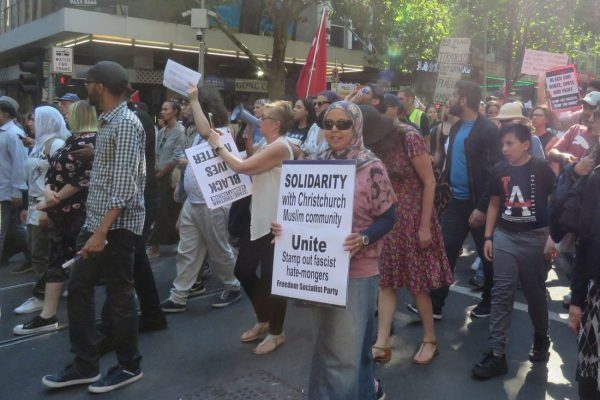 Let’s globalise the Auckland ban on uniformed police! I read this article and found it very interesting, thought it might be something for you. 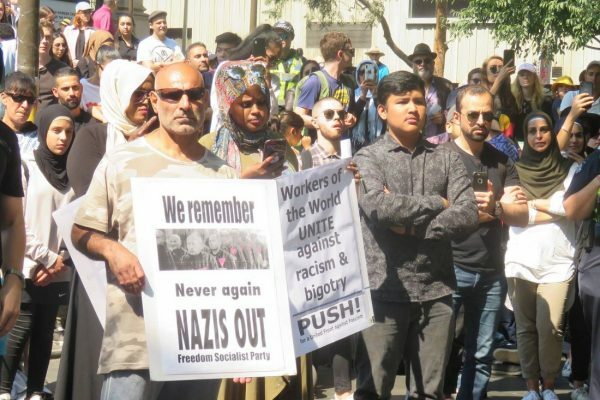 The article is called Pride marches: Let’s globalise the Auckland ban on uniformed police and is located at https://socialism.com/fso-article/pride-marches-are-contested-space-lets-globalise-the-auckland-ban-on-uniformed-police/. LGBT people took to the streets of Dili in 2017 to demand their rights holding the country’s first Pride March. Photo from Facebook. I was 11 years old and sitting in a stuffy building full of worshippers praising God and telling me that I should love no one more than Him. It was Sunday February 4, 1996. On the other side of the city, where the breezes blow in from the bay, something was beginning — a parade. It was the first of its kind in Victoria. With a glint of oiled skin in sunlight, the twirl of a boa, and the rev of a motorbike, Melbourne’s first Pride March kicked off. It was full of potential, bringing together over 85 different LGBT groups from around Victoria. Among those who assembled in the park near Albert Park Lake, a group of fiery socialist feminists from Radical Women led a contingent, shouting “Fund hospitals, not race tracks!” This brought applause from participants and spectators who loved the message linked to community opposition to the precinct being fenced off annually by profiteers during the Grand Prix. Melbourne’s first Pride March was radical and anti-corporate to its roots. The Melbourne Pride march will kick off again this year on 3 February with the rev of a motorbike. But the iconic Dykes on Bikes will be closely followed by blue uniforms, batons, and semi-automatics. The Victoria Police will be followed by contingents from banks and corporations as well as politicians who were nowhere to be seen before they discovered there were votes to be had by backing the LGBTIQA+ community. Early pride marches were crucial to making the LGBTIQA+ community visible and putting their issues at the forefront of discussion. 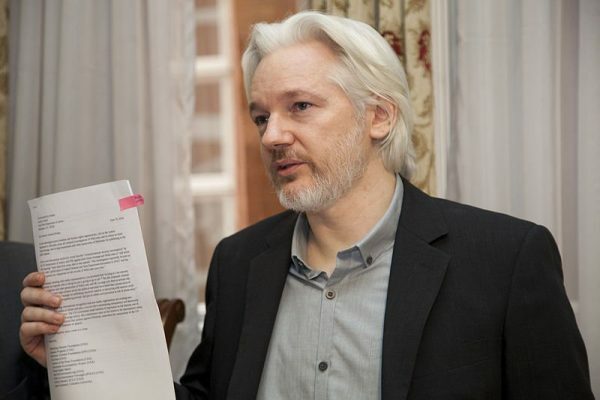 They raised demands and generated much-needed organising for reforms to laws and policies. They created an environment where people could feel safe to come out, a crucial component of instigating widespread change in community attitudes. 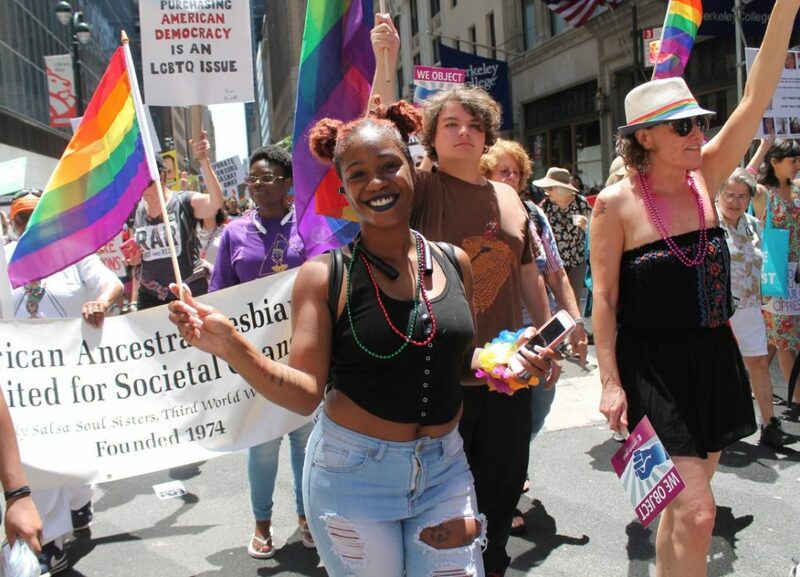 Each year organisations like Radical Women boldly inject intersectional, socialist feminist politics into Pride marches in an effort to keep the revolutionary activist spirit alive in Pride. 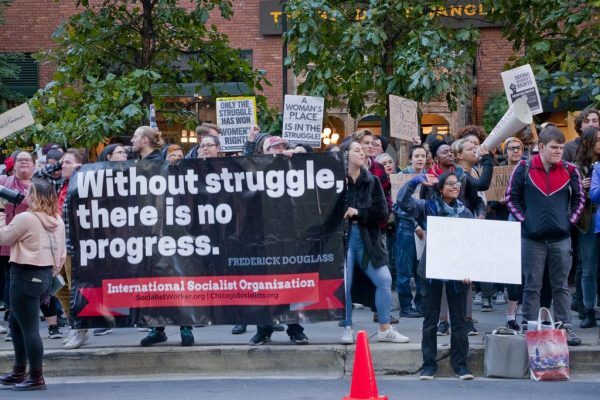 But it is becoming more difficult with the heightened emphasis placed on big business, politicians and cops. Pride marches are important for our community: before LGBTIQA+ voices can be heard, the diverse community must be visible. The concept of Pride is international: our need to be accepted on our own terms spans continents. Marching for LGBTIQA+ liberation happens in every corner of the world. The first Pride march in Jerusalem in 2002 was themed Love without Borders. In a show of defiance, Jews and a few Arabs, who managed to get through the checkpoints, marched together to demand LGBT rights, peace and justice for Palestinians. Later marches featured united contingents of Palestinian and anti-Zionist Jews. Marches have taken place across the continent of Africa in countries as diverse as Mauritius, South Africa, Swaziland and Uganda. Addressing local issues, each protested horrific treatment of LGBTIQA+ people, advocated rights and provided visibility. Across Asia, Pride marches are now a feature in many countries including Japan, India, the Philippines, Taiwan, Thailand and Vietnam. 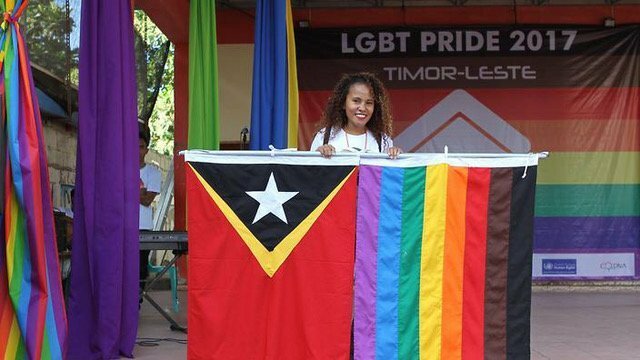 In 2017, Timor-Leste had their very first Pride march with 500 people marching in Dili. Marches have occurred all over Europe too: the most recent having started in both Greenland and Lithuania in 2010. While these Pride marches are filled with people from many different cultures, backgrounds and experiences, they all have one thing in common: they began as a political protest for better treatment of LGBTIQA+ people and to increase our visibility. We are everywhere! What’s in a name? The taming and corporatising of Pride. 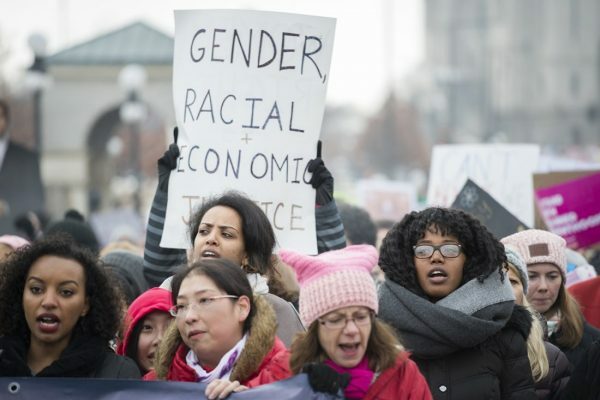 These grassroots groundswells of political activity pave the way for more rights and freedoms, but what happens when they lose their political focus and start to become a drawcard for companies seeking to profit from the pink dollar? Instead of being about inclusivity, visibility and organising, they become easily digestible tourist attractions to market to gawking crowds. Politicians start using Pride marches to advertise their party. Corporations put their rainbow flags everywhere and scream, “Look at us, look how good we are, we’re throwing a rainbow coloured bone your way. Support us!” We can see this seismic shift as the goal of Pride marches becomes contested space within the LGBTIQA+ communities. The well-to-do in the community start to become comfortable reaping the benefits of growing visibility and acceptance. While for the most oppressed members of the community, the aim is liberation: homophobia and transphobia remains a layer of oppression as they navigate life in a grossly unequal world. Pride marches in Tel Aviv and Jerusalem, which have united LGBTIQA+ Palestinians and anti-Zionist Jews, have come under sustained criticism by LGBTIQA+ activists as “pinkwashing.” This is where Israel is portrayed as a haven for LGBT people within a hostile Middle East, while the demands of LGBT Palestinians are disappeared and the oppression and discrimination against Palestinians ignored. The Pride march in London has also been condemned for embracing a form of rainbow and pinkwashing. Corporations like British Airways and United States Airlines participate in London Pride. These are the airlines of choice used by governments to deport LGBTIQA+ refugees to countries where their lives are in danger. These are just two examples of how some in the LGBTIQA+ community are left out when Pride marches are monetised and when they lose sight of their radical roots. This trend is global. 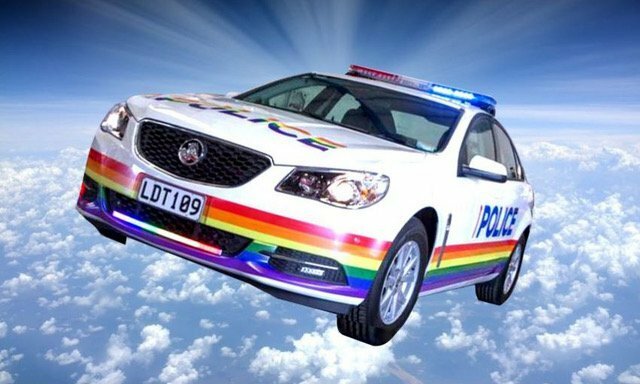 Painting a rainbow flag on a police car for a day will do nothing for those in the Auckland LGBTIQ community — especially Maori and Pacific Islanders, who cop racial profiling. Photo from The Spinoff. Resistance is fabulous! There is one country that is currently setting an example of how Pride marches can reclaim themselves from corporations and groups that oppress and marginalise LGBTIQA+ people — New Zealand. Last November, the Auckland Pride board voted to ban police from marching in uniform in 2019. Members of the police force could attend as citizens, but not in uniform. The police in all countries are used to protect the assets of the rich, while limiting the freedoms of the marginalised. 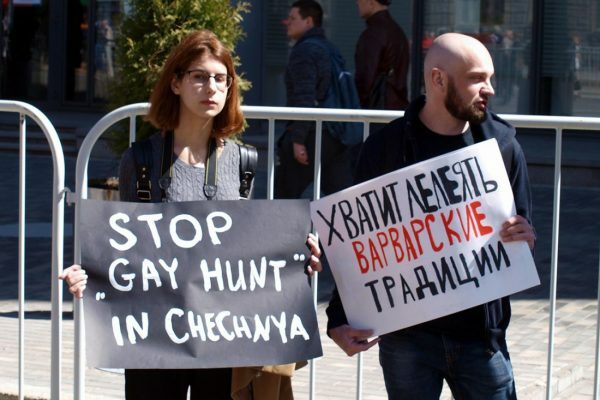 Police forces particularly target LGBTIQA+ communities and make them feel unsafe. From the Stonewall Riots in New York, the Tasty nightclub raid in Melbourne, to the consistent maltreatment of Maori LGBTIQA+ people, police forces have never worked for or supported LGBTIQA+ communities. Auckland Pride recognised that the police force visibility participating in the march puts some in their community at risk. Their official statement said, “as an institution [NZ Police] do not currently meet the degree of safety and awareness of intersectionality required by our rainbow communities.” With this simple and factual statement, all hell broke loose with conservatives fomenting a backlash by corporations, banks, and the New Zealand police force. In response to the NZ police being banned from marching in uniform, major corporations and banks withdrew their sponsorship in retaliation. This response highlights that corporate sponsorship always comes with strings. Organisations that are genuinely inclusive and supportive of the LGBTIQA+ community would understand the threat of police to participant safety. Supporters wouldn’t withdraw backing just because they don’t like a decision made by organisers — in this case, a careful and reasoned one. Organisations and corporations that remove their support are fair-weather friends who disappear as soon as they perceive there is no advantage for them to remain. The good news is that there is massive support for the Auckland Pride board’s decisions. Auckland Pride considered withdrawing the option of corporate sponsorship and turned to the community for support. By the end of November, more than $13,000 was raised through crowdfunding. In December, more than 1,200 people turned up to an Auckland Pride meeting where a motion of no confidence in the board was on the agenda. This was roundly defeated with the community backing the Pride Board’s decision to ban uniformed police. The Auckland Pride march will take place on 16 February. 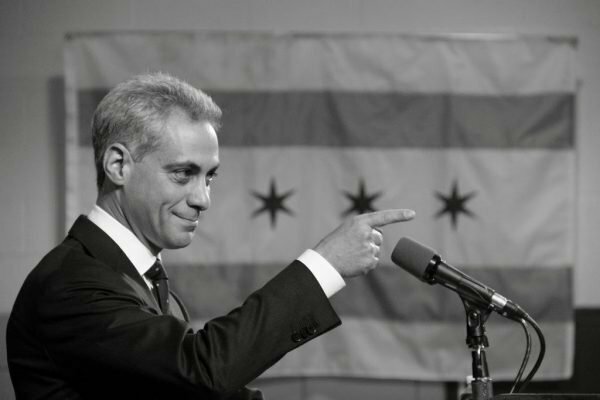 Rebuilding the revolution. With the new year just beginning, we have the opportunity in Australia to reclaim our roots for the Pride marches. We can see the example set by the Auckland Pride board as a stepping stone to creating a more inclusive, radical, brilliant Pride that embraces all members of the LGBTIQA+ community, and not simply those members who have the most appeal to conservative Australia and the most to spend with big business sponsors. We won’t know the full ramifications of the decision made by the Auckland Pride board until their march occurs, but we do know that the LGBTIQA+ people participating will feel safe, heard and visible. With the twirl of a boa, the rev of a motorcycle and the wide-eyed amazement of an 11-year-old sitting on a patch of grass in the sunlight, rather than in a stuffy church, let’s show the world what it really means to have Pride! Lisa Farrell coordinates Radical Women’s work in the LGBTIQA+ community.